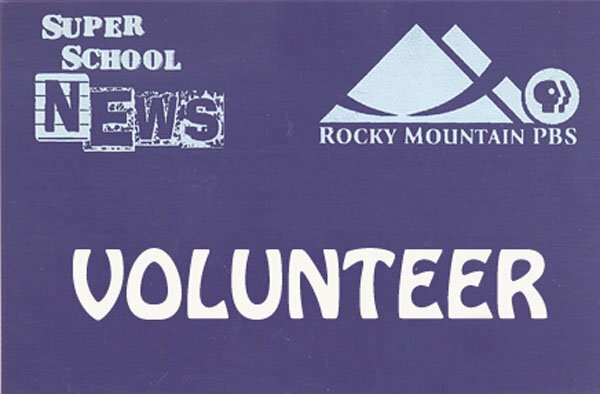 Super School News (SSN) is one of the many things that differentiate Rocky Mountain PBS from commercial television. 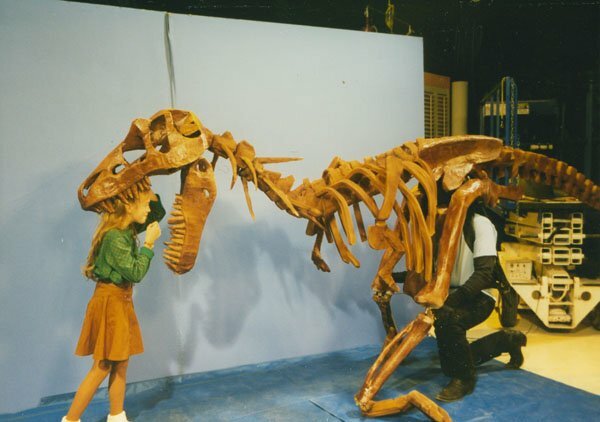 For the past 30 years (1980-2010), it has been the longest-running locally-produced television series in Colorado (see slideshow). Although the SSN productions are only two-minutes long, students learn important skills such as how to focus on only a few ideas and how to pare down those ideas to their basic elements. 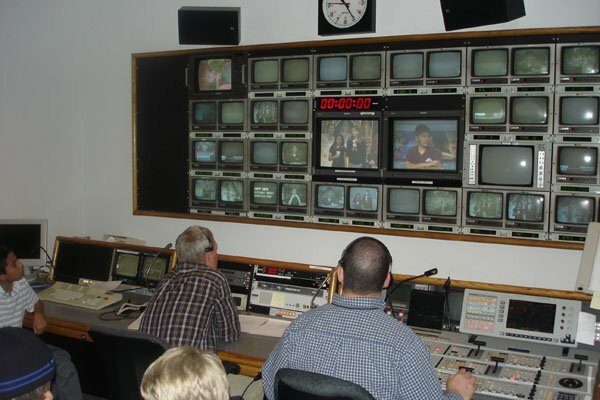 Before each broadcast season, schools select a teacher who will work with students on their broadcast. 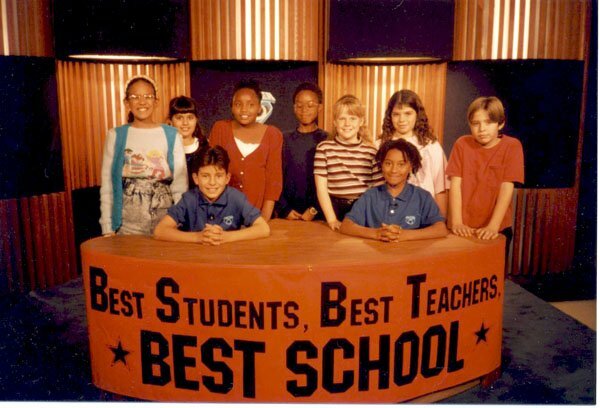 Schools are selected on a first-come first-served basis, though Super School News organizers give priority to schools that have never participated. 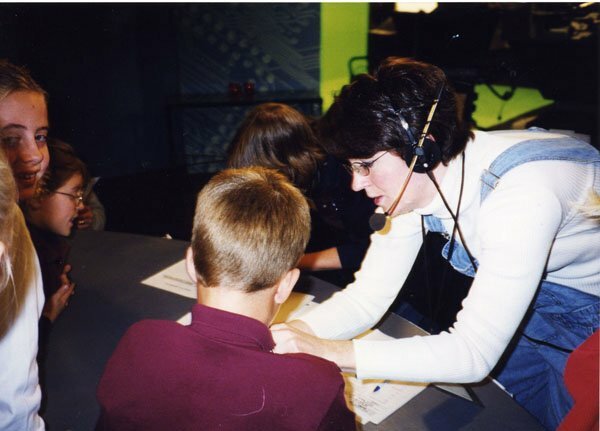 Selected schools send the participating teacher and two students to an orientation at one of three studios – KRMA in Denver, KRMJ in Grand Junction or KTSC in Pueblo. 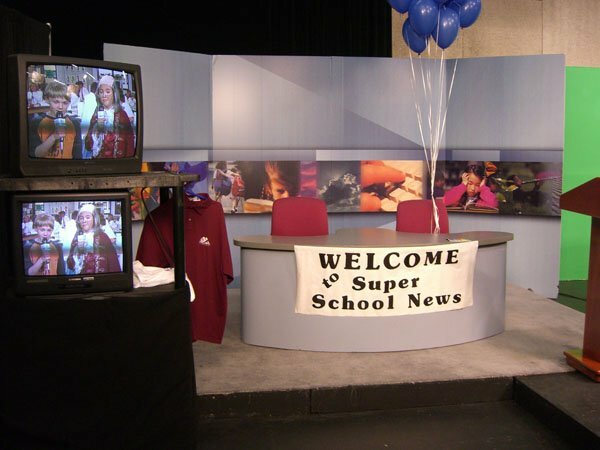 Besides acquiring materials and instructions about the Super School News process, attendees have the unique opportunity to meet and listen to a local broadcast journalist talk about his/her trade. Then the young students return to their respective schools to begin planning. 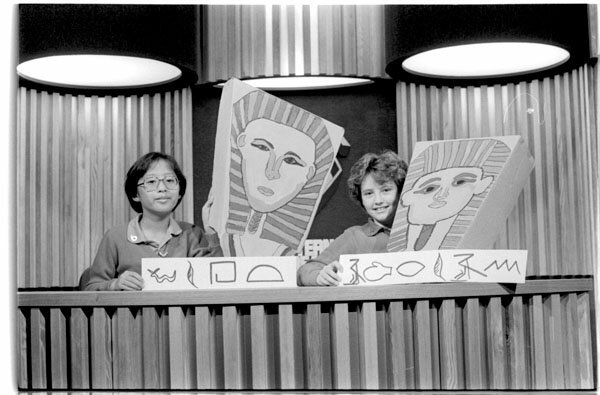 Each class team has two news anchors and up to four reporters. 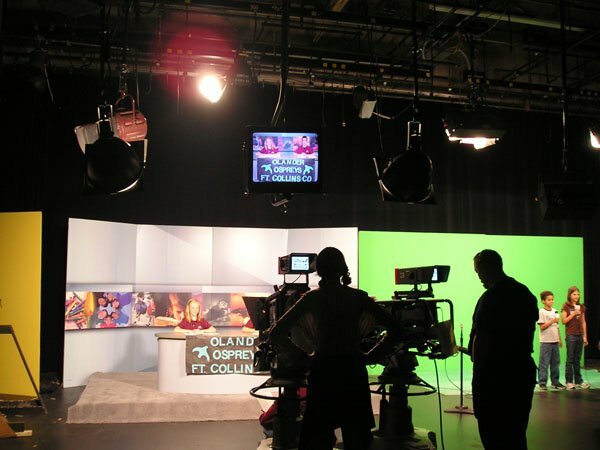 Other students contribute through script writing or artwork and photography for production visuals. Two weeks prior to the school’s assigned taping day, RMPBS volunteers visit the school to conduct a dress rehearsal while giving tips and feedback on producing a great news spot. Finally, the anchors, reporters and teachers travel to their closest RMPBS studio to tape their SSN newscast. 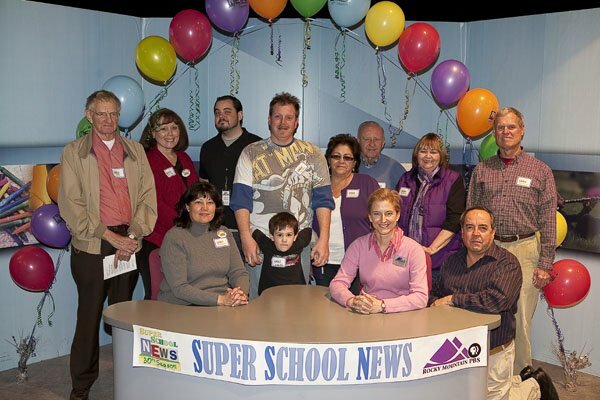 In February 2010, Rocky Mountain PBS hosted a 30-year reunion for students, teachers, sponsors, volunteers and RMPBS production staff, which elicited many comments about the positive and lasting impact of participating in Super School News. 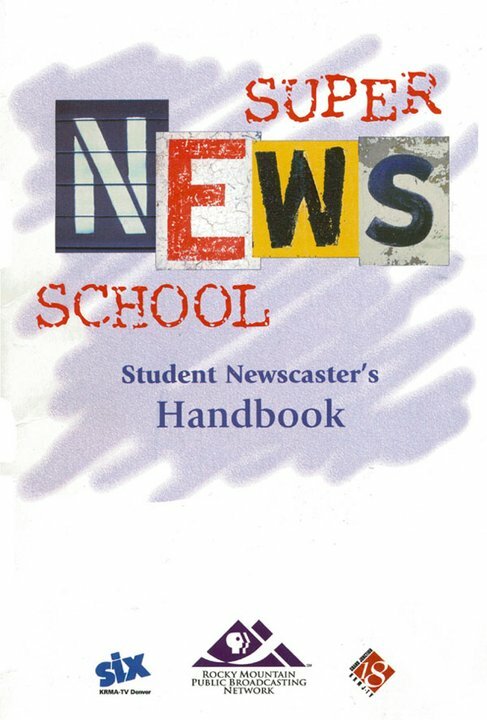 We discovered that some SSN alumni went on to pursue careers in journalism. Regardless of career choice, everyone said they had gained knowledge, skills and a great sense of accomplishment and confidence from participating. 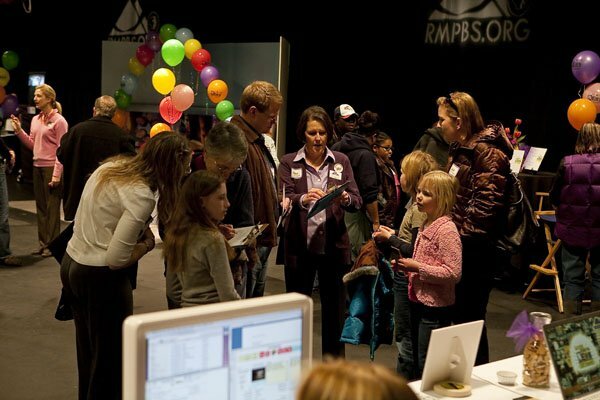 Rocky Mountain PBS is proud to offer such an extraordinary program to students across Colorado. It is an invaluable service to the community, and we hope to continue making a difference in the lives of Colorado students for many years to come! 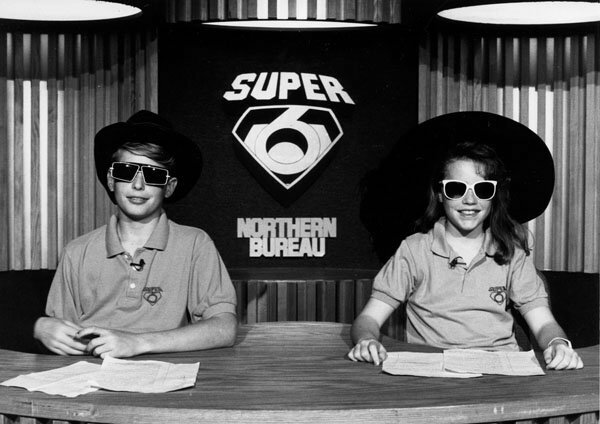 To learn more, view testimonials and share your Super School News stories, visit rmpbs.org/SSN. In its first 30 seasons (1980-2010), more than 9,000 students and an estimated 1,700 private and public schools across Colorado participated in SSN. 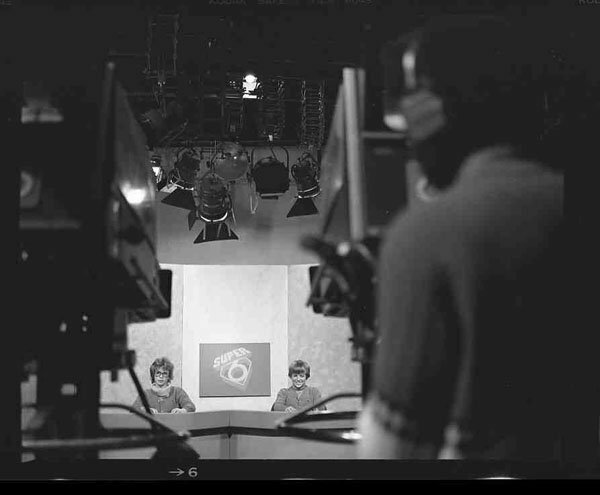 Chromakey was introduced to SSN in 1992, allowing on-the-scene reporters to magically appear on mountains, playgrounds – and even the moon. 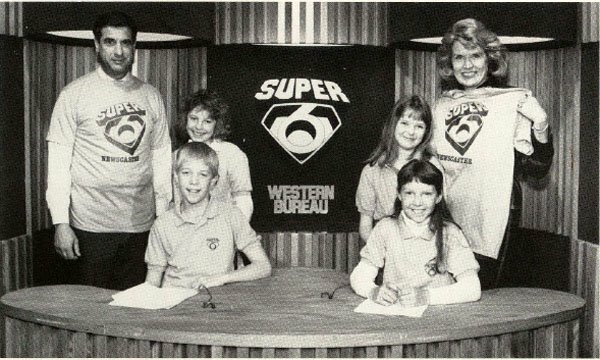 Super School News was originally titled “Super SIX School News,” but the word “SIX” was eliminated in 1997 when sister stations joined Channel Six, and Rocky Mountain PBS became a statewide network. All three sister stations (KRMA, KRMJ and KTSC) have identical sets for SSN, making it appear that they are all taped at the same location.